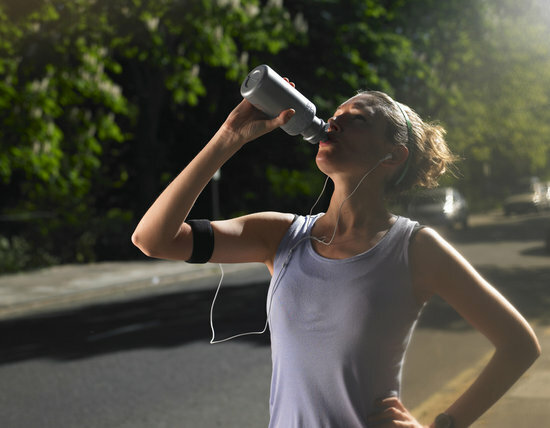 Fall can be the perfect time to ramp up an exercise routine; the transitional season offers relief from the workout-sabotaging heat of Summer and the upcoming chilling weather of Winter. Even though we’ve had a few days of hot weather, Astoria is getting chillier – and that means we’re getting our exercise in from the outdoors. Here’s some Fall weather workout tips! A weeks-long boot camp is the perfect plan to get total-body ready for any revealing Halloween outfits or your best holiday photos yet. If you don’t want to sign up for a boot camp, you can use these bootcamp strategies during any outdoor exercise routine. Tip: If you’ve got a smart phone, set it up in front of you and play the video! Time goes by fast when you work out with a friend, and making plans for an exercise meetup can bring structure to an outdoor routine. Luckily, there’s no end to the kinds of outdoor workouts you can do with a friend; from cycling to rock climbing, or just simply jogging. We love taking regular walks through Astoria Park to burn some extra calories, and when you’re with a friend you make it through the whole park without even realizing! Let’s fact it: Most Astoria apartments aren’t exactly gigantic. We definitely don’t have enough space to get a proper workout in (cardio – body weight fitness shouldn’t be too hard with limited space), and the best way we’ve found to combat that is to get outside and work out. 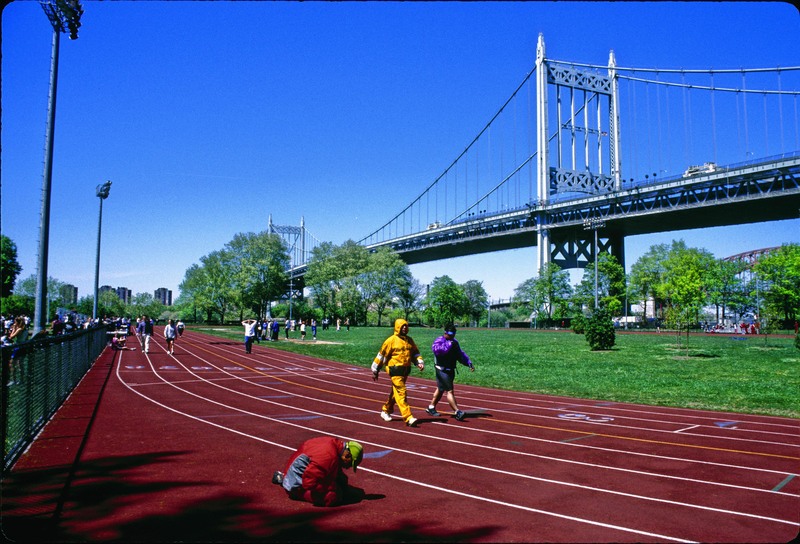 Like we mentioned, you can definitely go the route of Astoria Park, but we find going for a jog through the actual neighborhood can be extra fun – we’ve discovered lots of new places to visit on one of our morning jogs. Next articleWhat Would You Do With $1 Million?